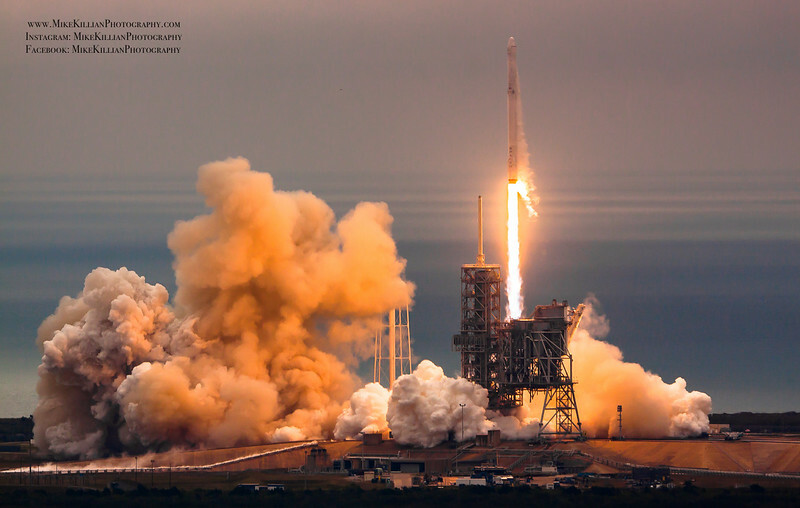 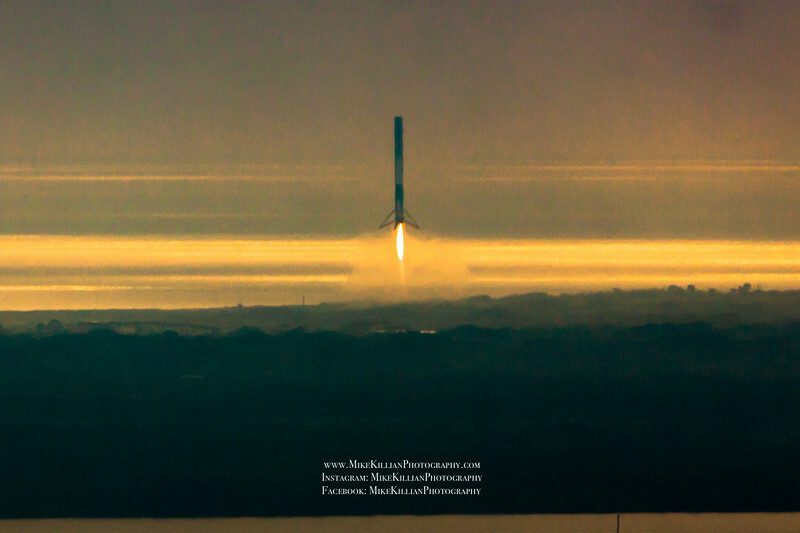 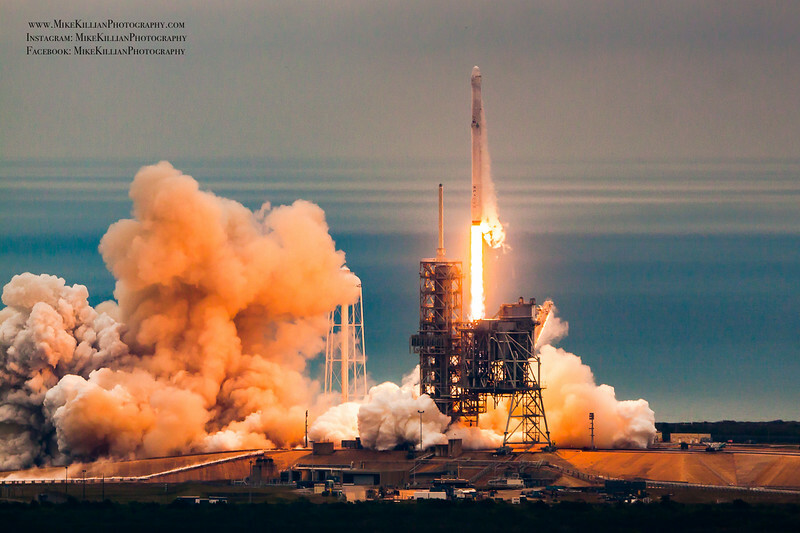 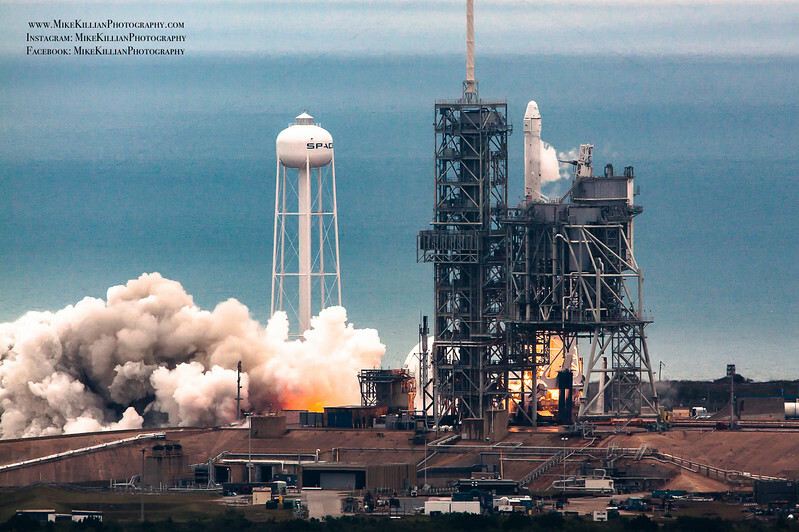 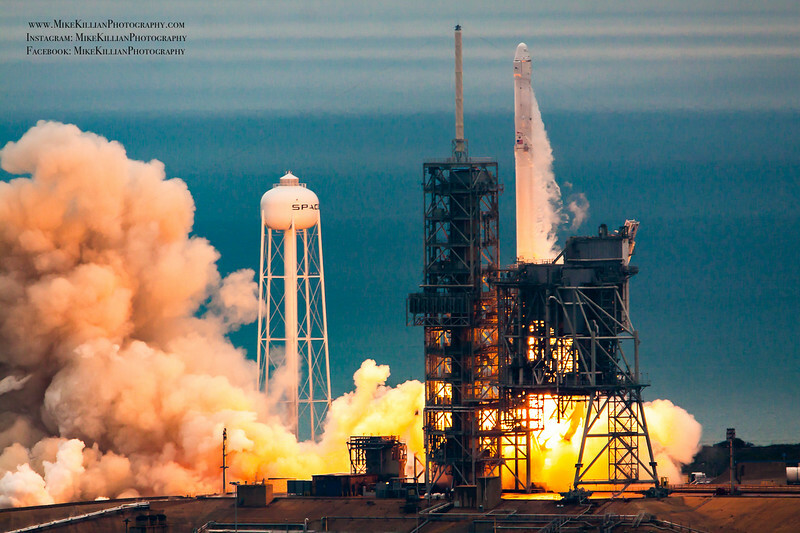 The first post-shuttle era launch off NASA's historic pad 39A by SpaceX, launching their Dragon cargo ship on the CRS-10 mission to resupply the International Space Station. 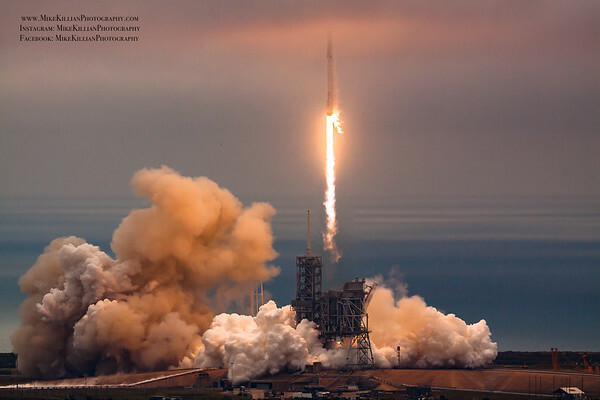 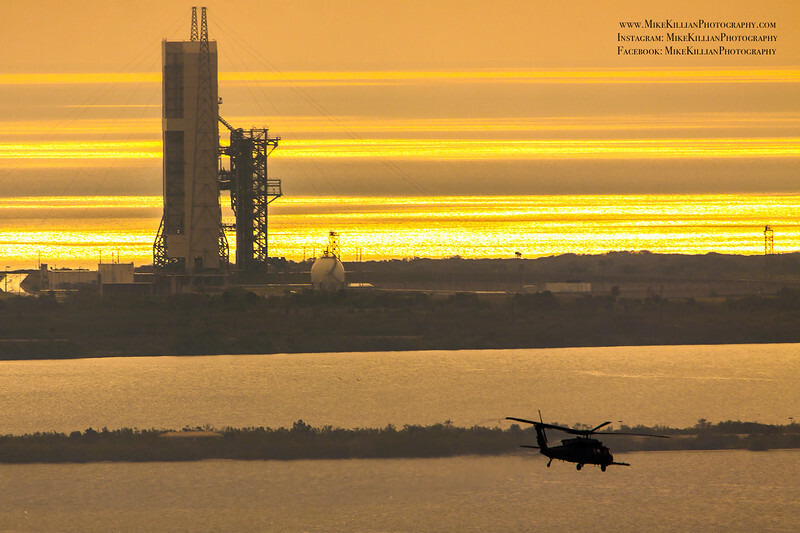 The launch was followed by a successful rocket landing on Cape Canaveral Air Force Station's "Landing Zone 1", formerly Launch Complex 13, just a few minutes later. 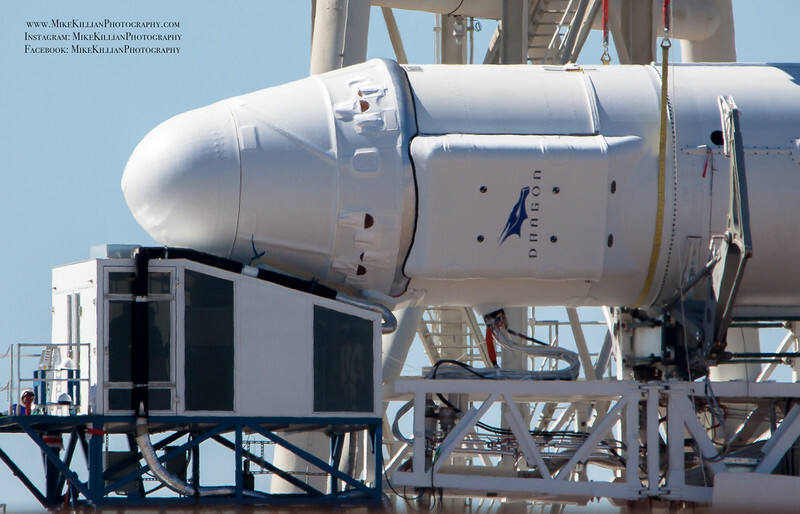 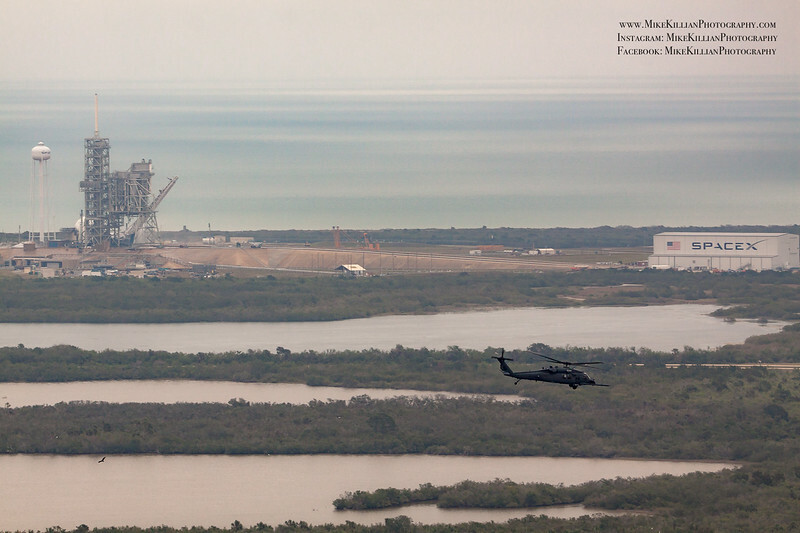 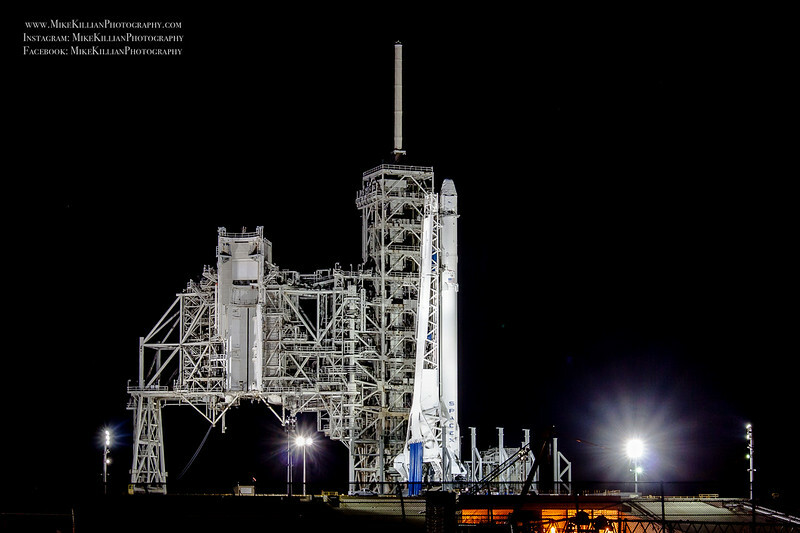 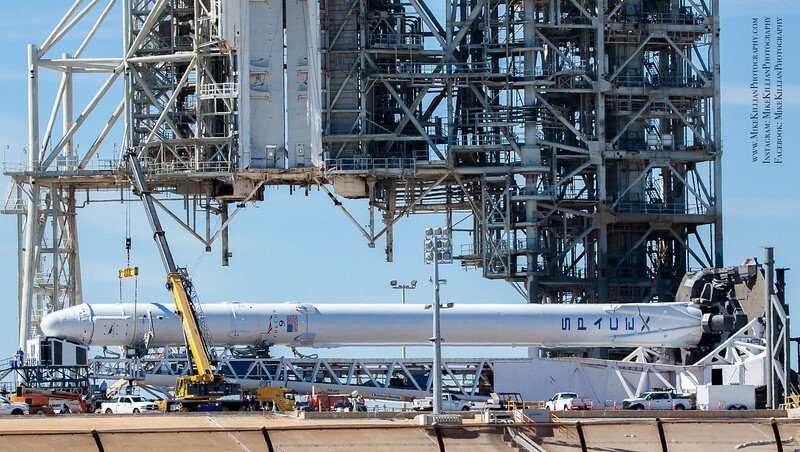 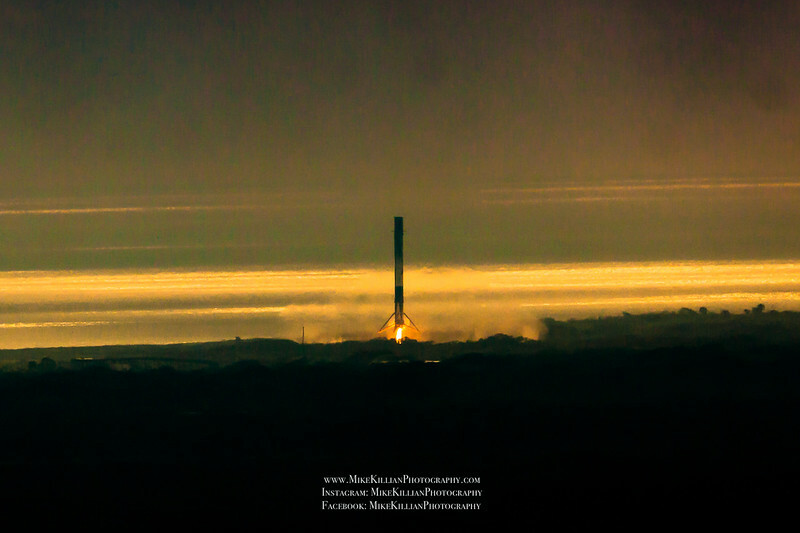 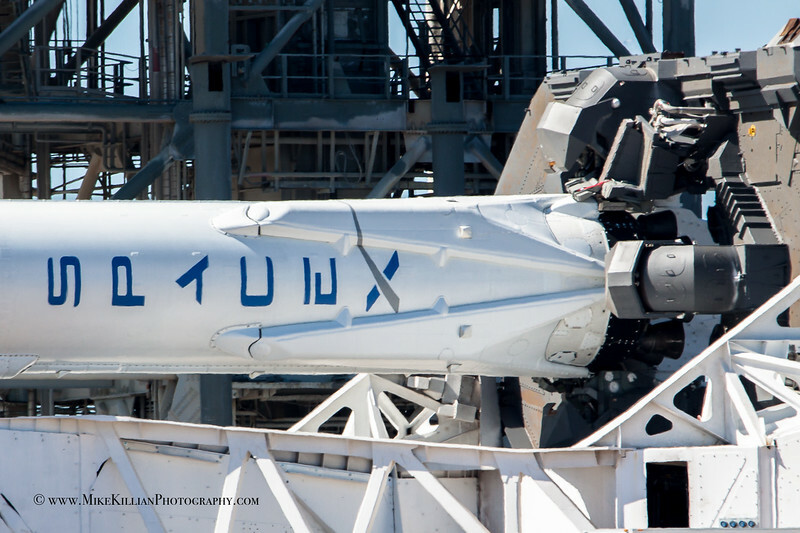 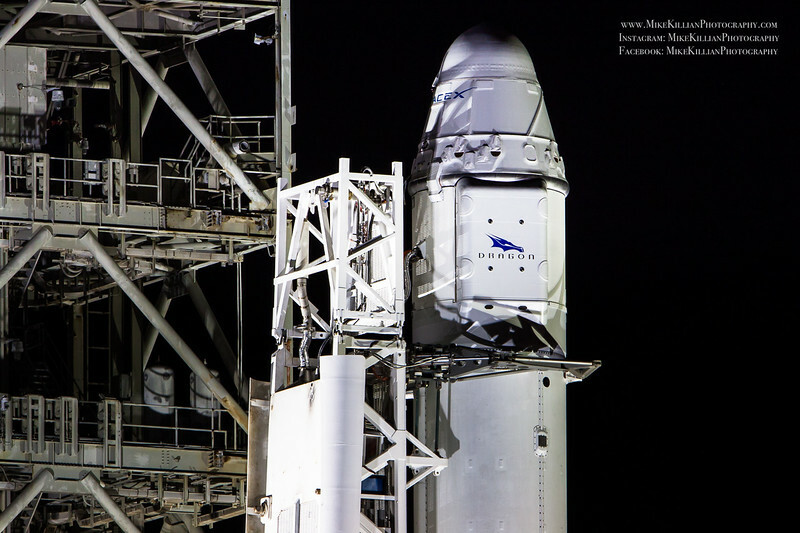 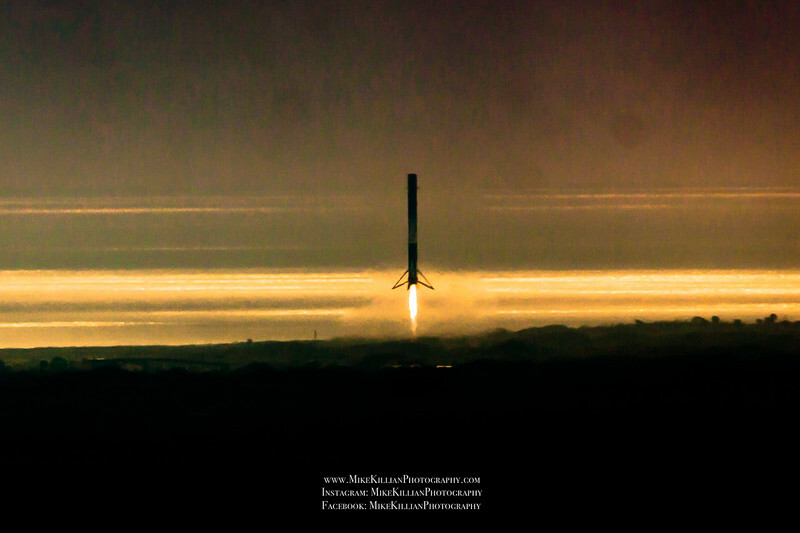 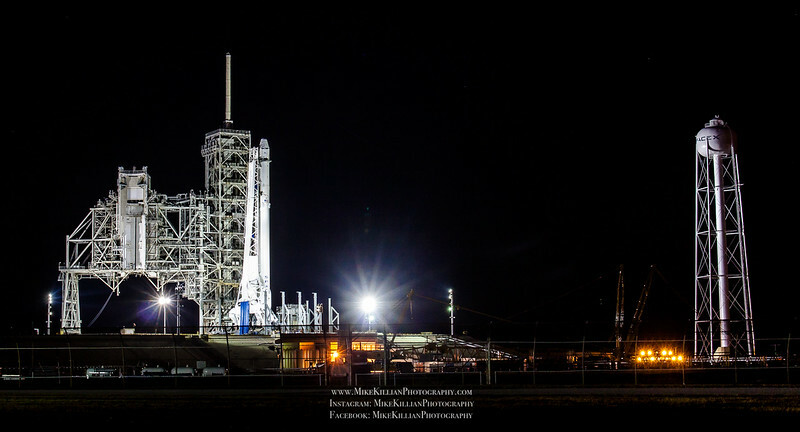 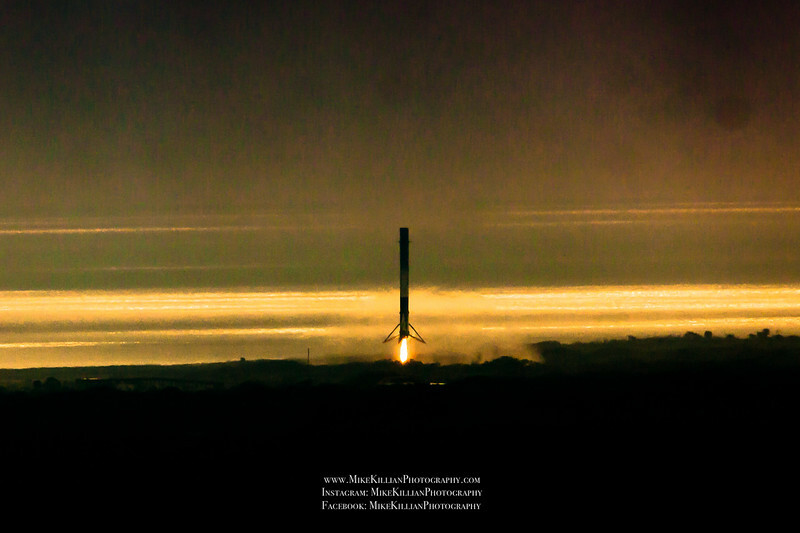 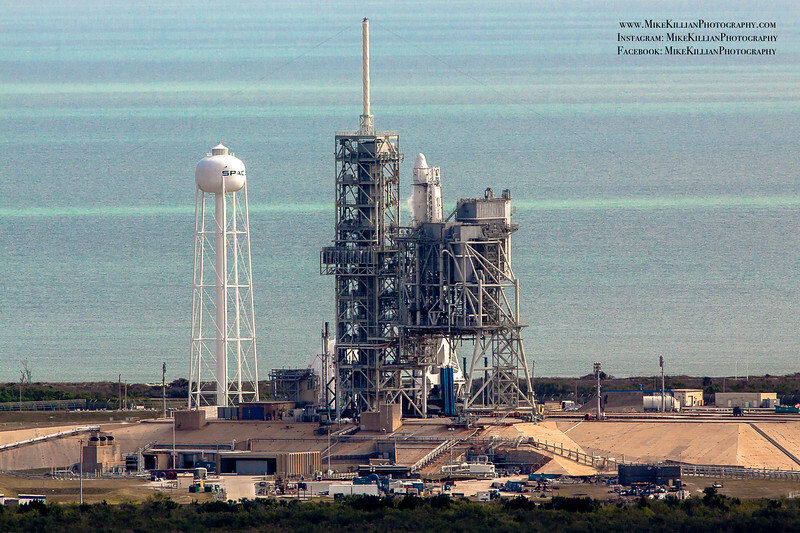 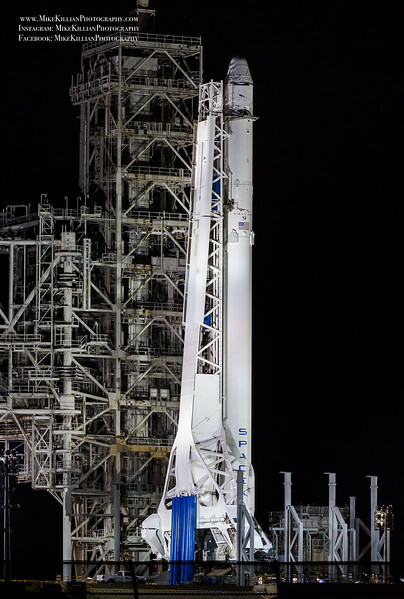 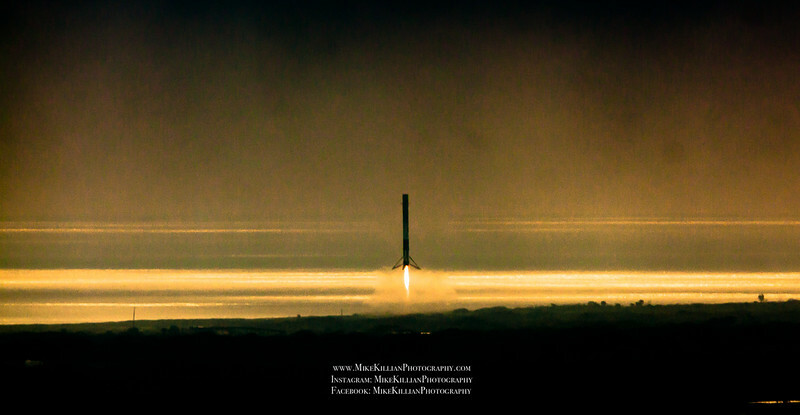 From the same pad where humans launched to the moon from, as well as over half of NASA's 135 space shuttle launches, SpaceX now ushers in a new era of commercial space launch operations at the landmark Launch Complex 39A. 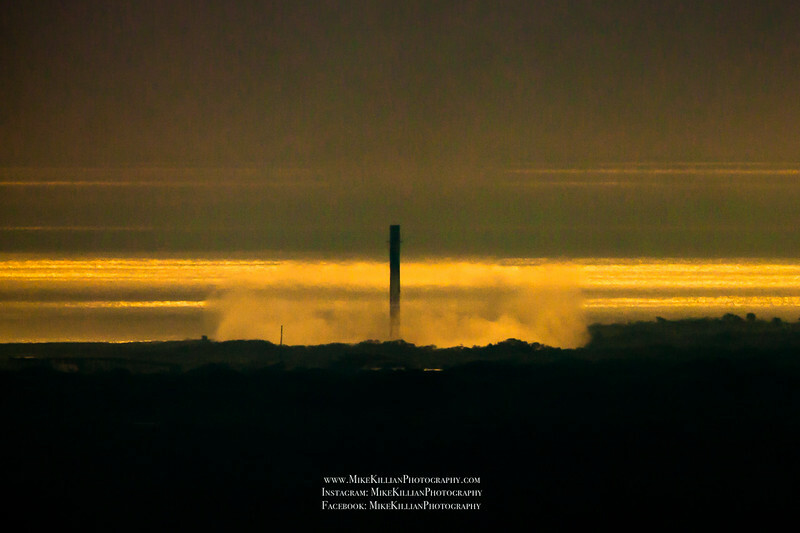 All images are protected under copyright 2017 Mike Killian Photography, all rights reserved, use without permission strictly prohibited.